Greater Manchester is a huge draw for students from all over the country, and all over the world. 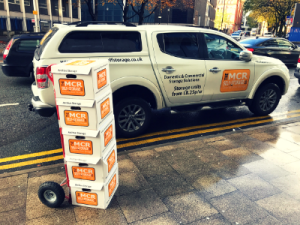 So if you’re a student at one of Manchester or Salford’s Universities, you might not just be able to take all your belongings home outside of term times. 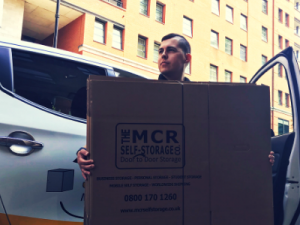 But you don’t have to leave your prized possessions in a potentially unsecure student flat or halls of residence, thanks to The Manchester Self Storage Company’s range of self-storage options for students throughout Manchester and Salford. We offer a range of affordable student storage options to see you through the summer holidays, mid-term breaks, or even a gap year. 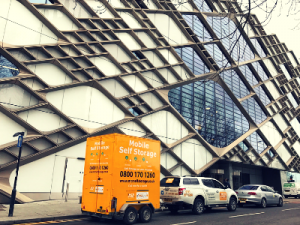 Whether you need us to look after a single suitcase or laptop bag, or the contents of your whole flat or dorm room, our special student offers won’t break the bank. 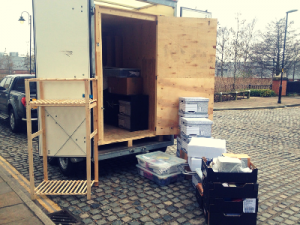 Simply give us a call and we’ll deliver your Student Packing Kit and boxes to your home or accommodation. 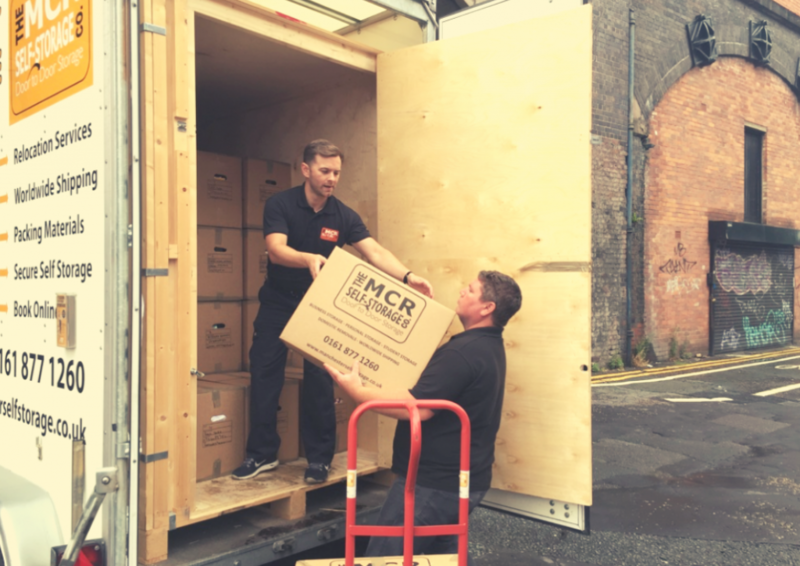 You can then load it and lock it, and we’ll keep your items safe until you need it again. 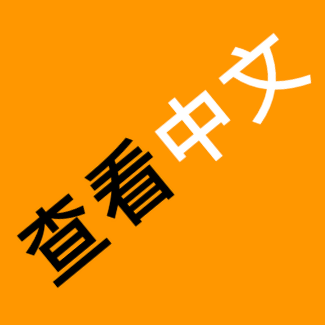 We can even redeliver to a new address if you’re moving to a new house or flat for the coming year. 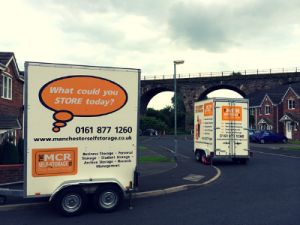 Get in touch with our self-storage experts now for a quote and don’t forget to ask about our NUS discounts! Above all we pride ourselves on customer service. 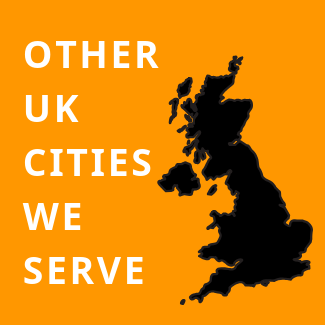 We don’t believe in call-centres. When you call you speak to one of the document storage team. 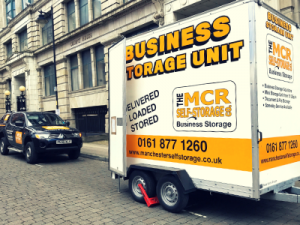 All our document-storage units are at ground-floor level. 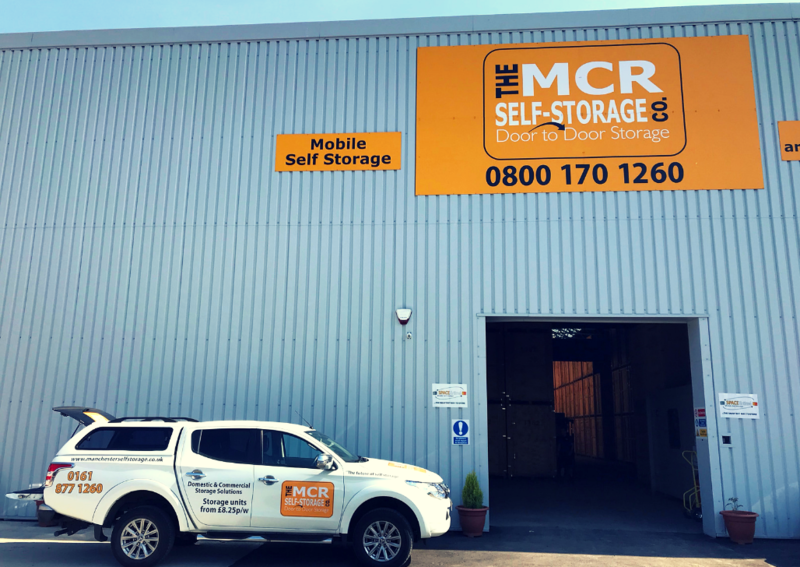 This means you can drive your vehicle into our storage-centre and access door-to-door. No lifts, no stairs and no trolleys to constantly load and unload. 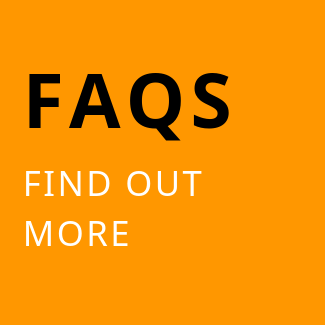 Unlike other records management companies, your files and archives do not share racking or shelving space with other businesses. 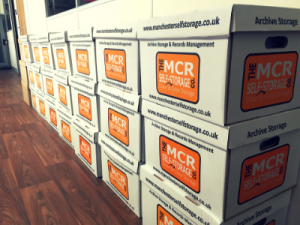 You get your own dedicated document-storage unit for all your archives boxes.